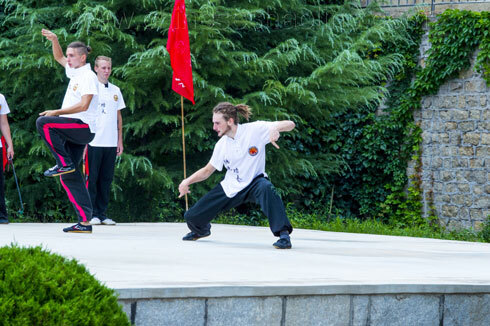 Click here to see our performance video of 30 mins in Youtube. 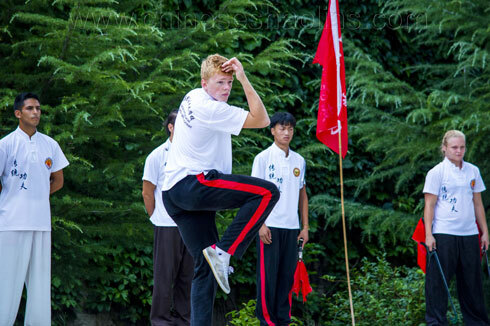 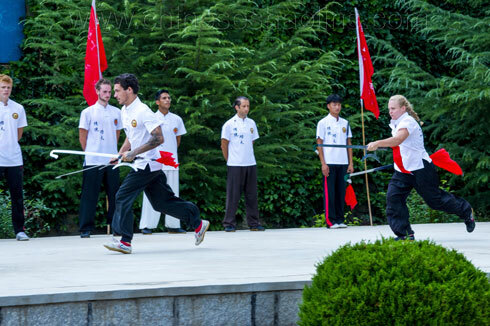 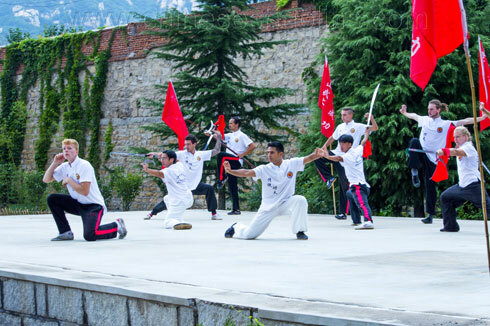 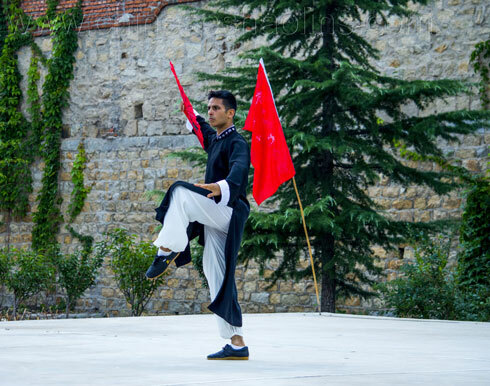 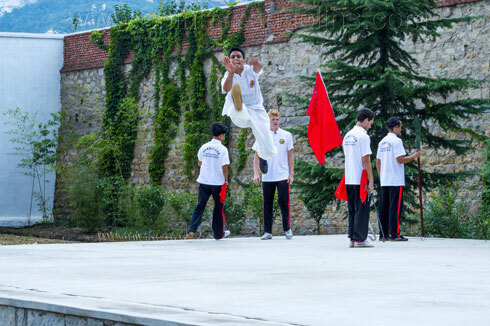 ●In July 2016,We performed amazing Shaolin martial arts in academy to celebrate the school anniversary. 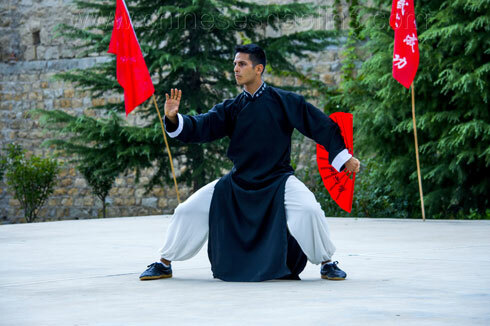 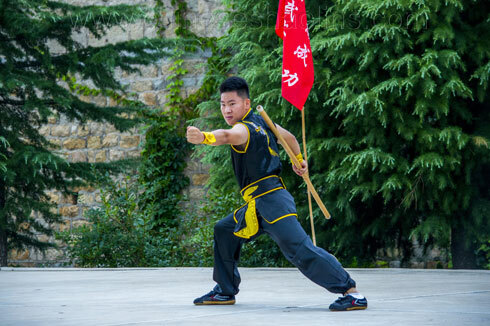 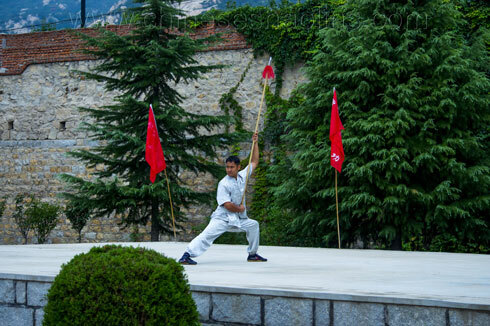 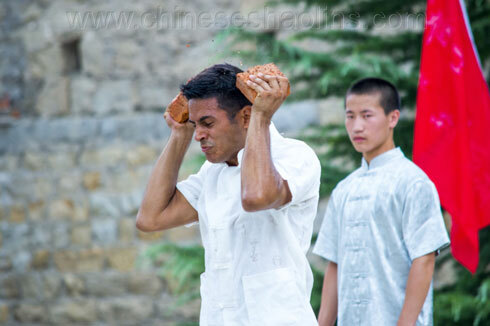 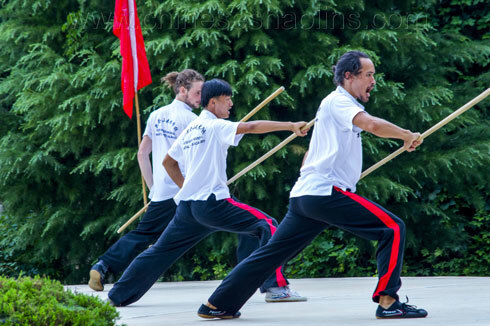 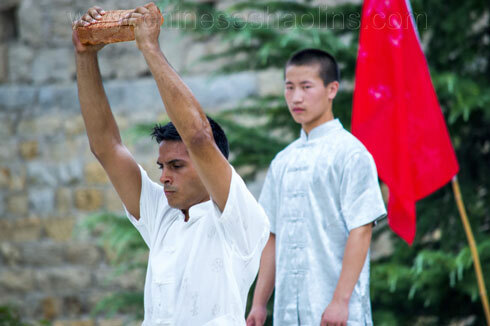 The performance kung fu styles include Shaolin Forms,Animal style of Mantis and monkey,Shaolin weapon: double hook,single sword,staff,sword,walking stick,spear,broad sword,etc.Wing chun Chuan,Wing chun application,Baji Chuan.Baji application.Chi kung include hard Chi kung and soft to break the brick by head and hand,break the stick by back and belly. 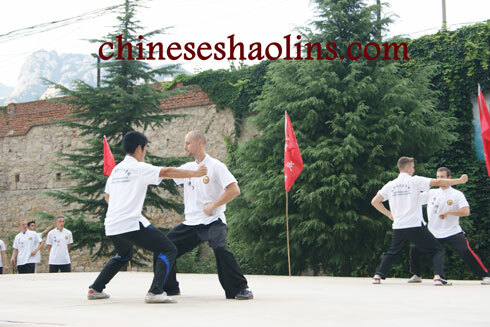 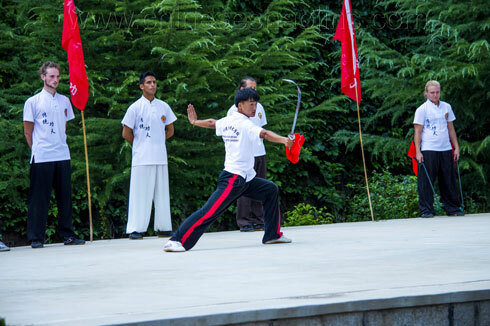 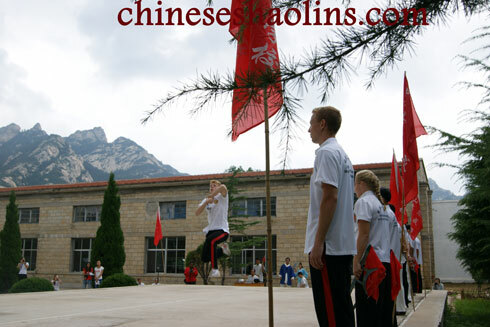 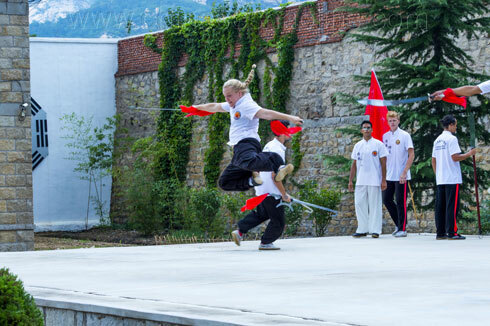 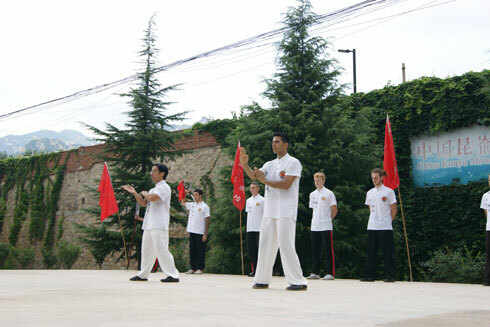 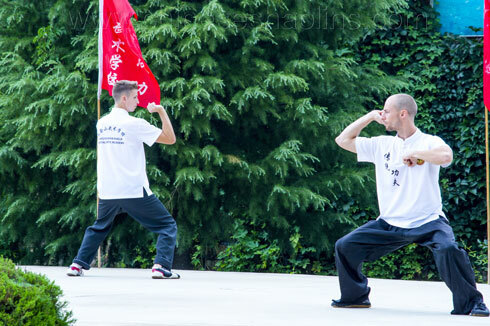 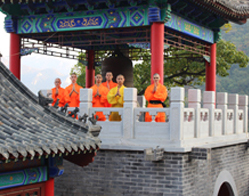 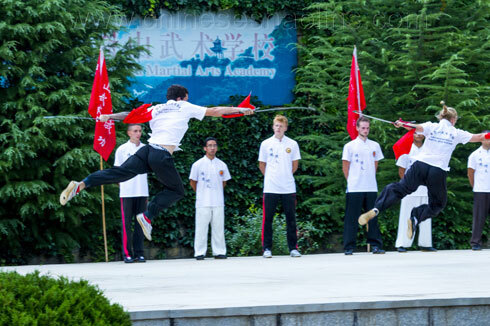 Shaolin double hook performed by students. 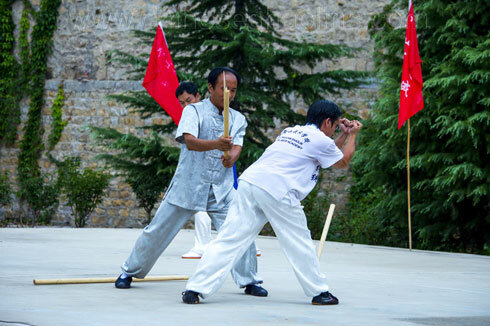 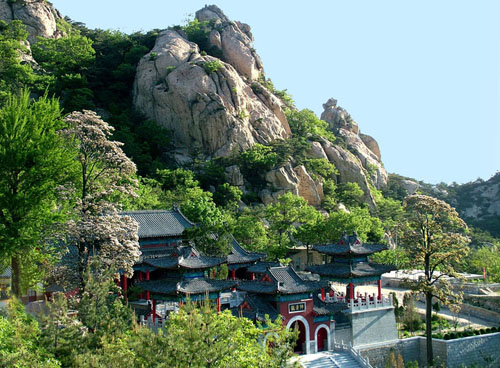 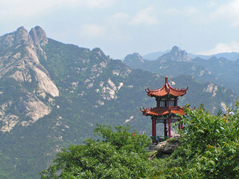 Breaking the stick by hard chi kung. 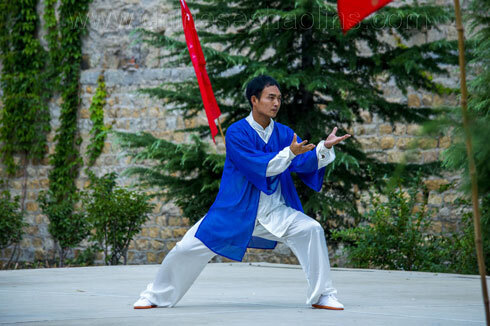 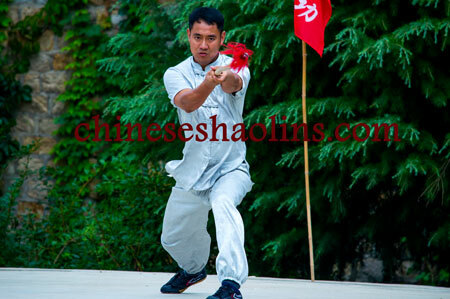 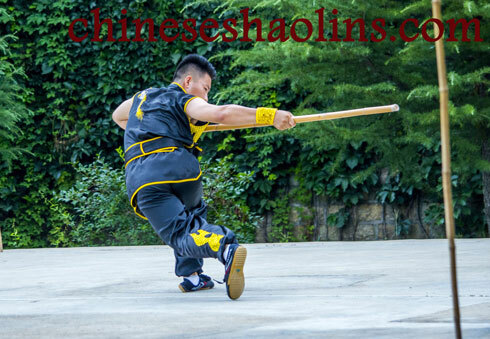 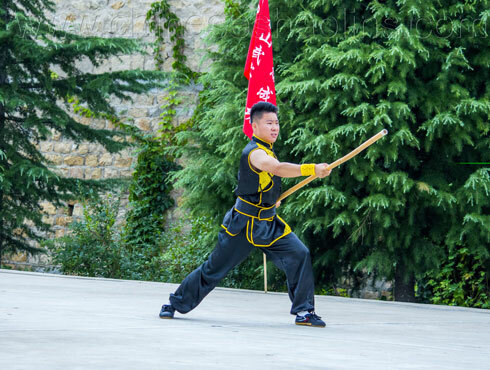 Shaolin master performed shaolin stick. 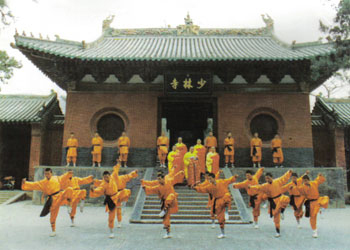 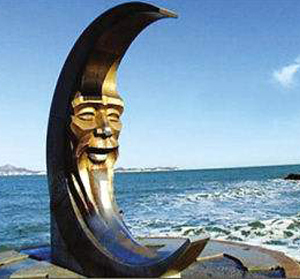 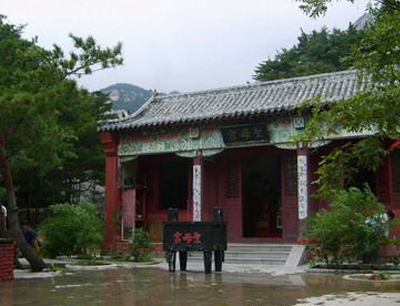 Master Sun performed Shaolin spear. 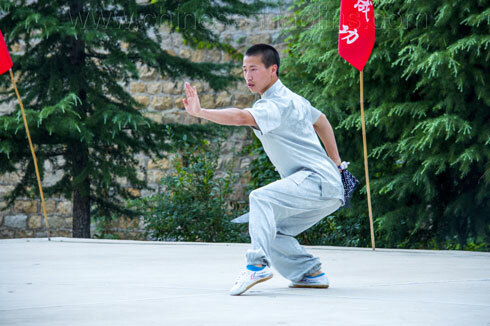 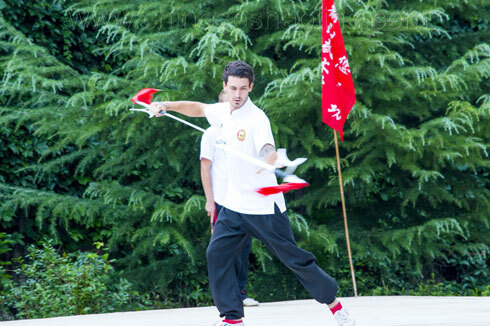 Tai Chi fan performed by Ariel from USA. 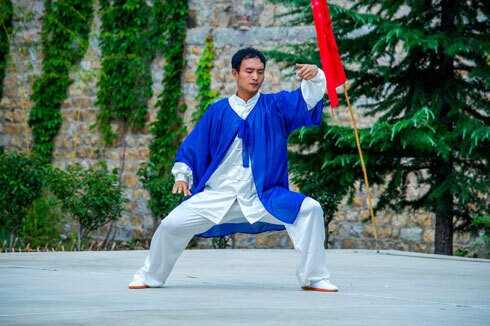 Student performed Pray Mantis style. 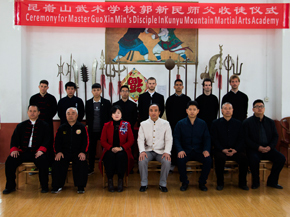 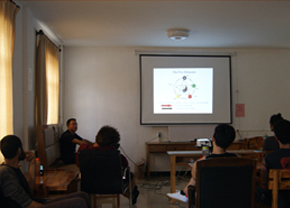 Some masters and students (Including Family groups) in 2016.